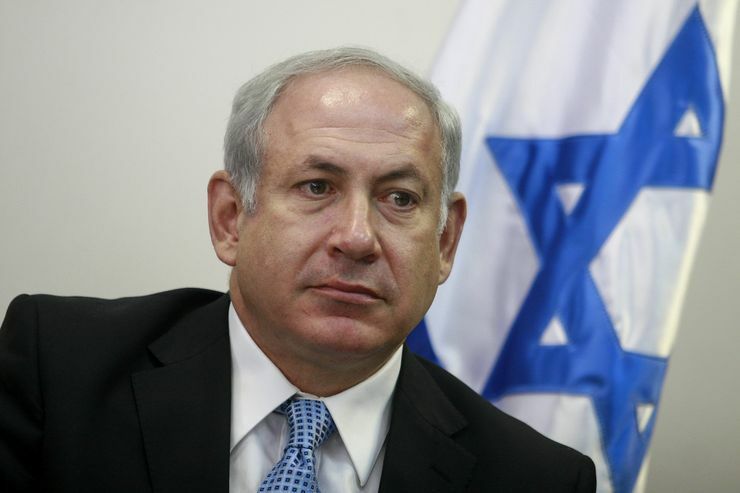 At 8:58 P.M. on Tuesday, Israel’s 2012 war against Iran came to a quiet end. The capricious plans for a huge aerial attack were returned to the deep recesses of safes and hearts. The war may not have been canceled but it has certainly been postponed. For a while, at least, we can sound the all clear: It won’t happen this year. Until further notice, Israel Air Force Flight 007 will not be taking off. According to a war simulation conducted by the U.S. Central Command, the Iranians could kill 200 Americans with a single missile response to an Israeli attack. An investigative committee would not spare any admiral or general, minister or president. The meaning of this U.S. scenario is that the blood of these 200 would be on Israel’s head. Yeah. But I don’t really think that there was any real chance of a strike, even before that, and I haven’t for a long time. The real threat to Israel and America is not inaction on Iran, but excessive force. Iran poses little threat, but military intervention to effect regime change in Tehran runs the risk of huge and widespread blowback throughout the Muslim world: terrorism, guerrilla warfare, and deeper intergovernmental hostility, a breakdown of regional trade, and even a wider land war involving Eurasian nations who wish to protect Iran, including China and Russia. The curious thing is that if the critical wargame was one involving a retaliatory Iranian missile strike, perhaps the people at the Pentagon would be wiser to allocate their not inconsiderable resources to a closure of the Strait of Hormuz, instead? After all, the economic damage of destabilising global trade seems a much greater danger to global, American and Israeli security than an Iranian retaliation. Of course, there are plenty of examples of nations enacting policies that end up damaging their own interests, not least America’s costly, destructive and illegal invasion of Iraq in 2003. But given the deep and serious opposition that Netanyahu faces from within the Israeli establishment (e.g. Meir Dagan, the former Mossad chief), it seems unlikely that they will at any point engage in such a strike. The rhetoric appears to be mostly designed stir up resistance to the Iranian regime (although frankly this appears to have had the opposite effect — galvanising the Iranian people to rally around a relatively unpopular regime).